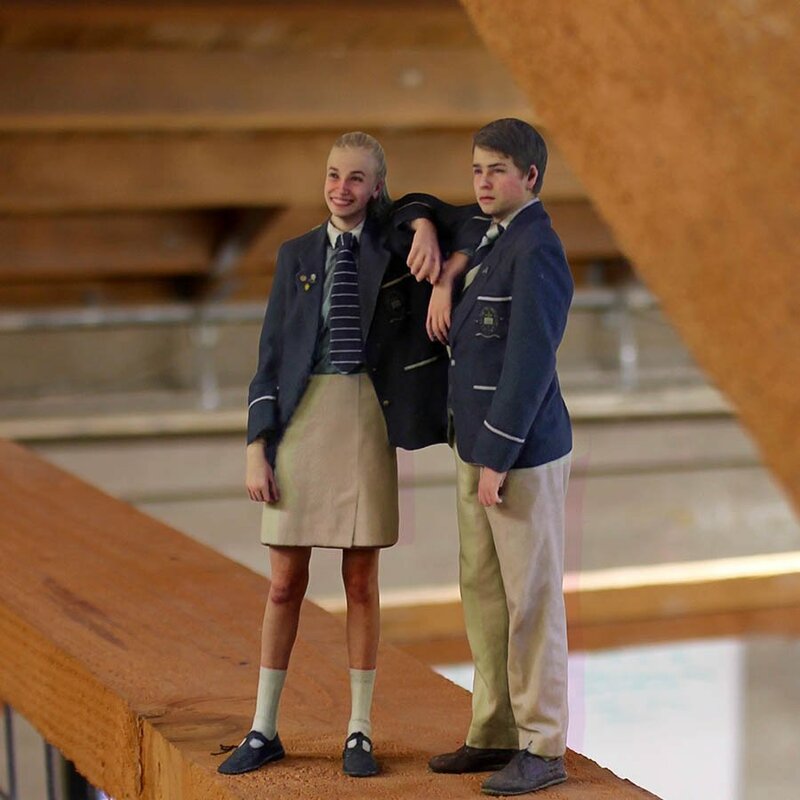 As you can imagine, our 3D printed figurines are best experienced in person. To help you get a better sense of what the product feels like in-hand, we’d be happy to send you a sample at the cost of $20. Shipping is free.